Connecting with Mathematics was a project of the Center for Mathematics Education in the Division of Mathematics Learning and Teaching at Education Development Center. 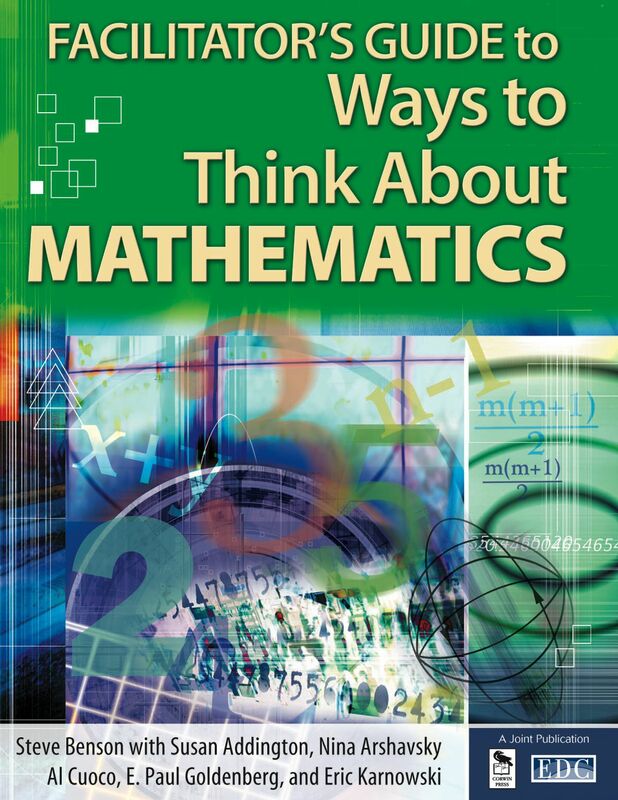 Providing immersion experiences mathematics for grade 6-12 teachers, the CwM materials emphasize and integrate mathematical thinking, effective teaching practices, and explicit connections to exemplary curricula. 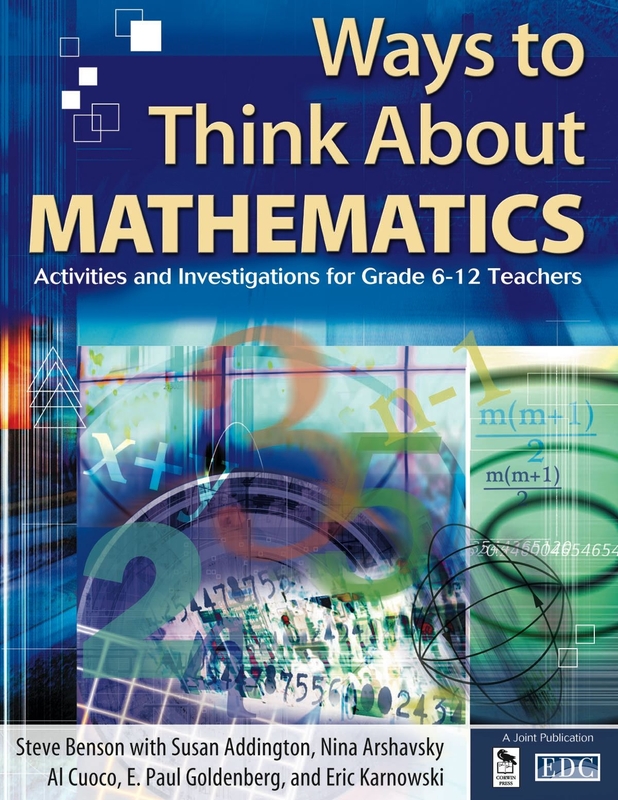 Corwin Press is distributing the Connecting with Mathematics materials in the 2-volume set Ways to Think About Mathematics: Activities and Investigations for Grade 6-12 Teachers, including a main text and facilitator's guide (with bonus CD of solutions and additional activities). Click here for ordering information.